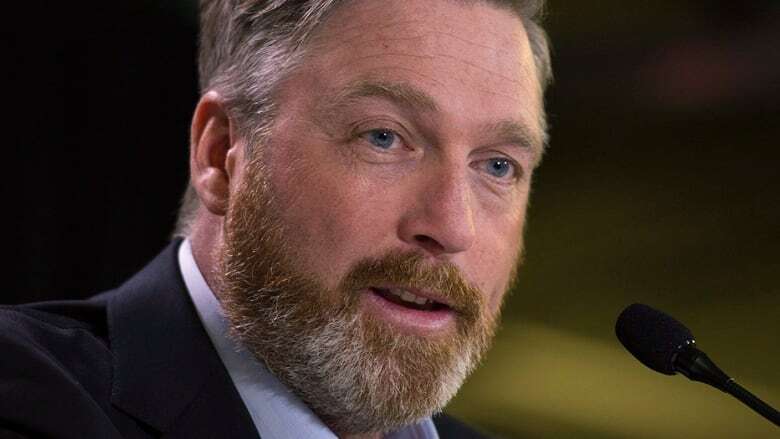 Patrick Roy announced Thursday that he is resigning as head coach and VP of Hockey Operations with the Colorado Avalanche. Patrick Roy announced Thursday that he is stepping down as head coach and VP of Hockey Operations for the Colorado Avalanche. The hall of fame goaltender spent three seasons with the Avalanche, compiling a 130-92-24 record behind the bench. He won the Jack Adams trophy as the NHL's top coach after his first season in 2013-14. His team missed the playoffs the past two seasons. He had one year left on his contract. Roy released a statement Thursday, explaining his decision and thanking the Avalanche organization. Roy, 50, had previously coached the Quebec Remparts of the QMJHL for eight seasons.